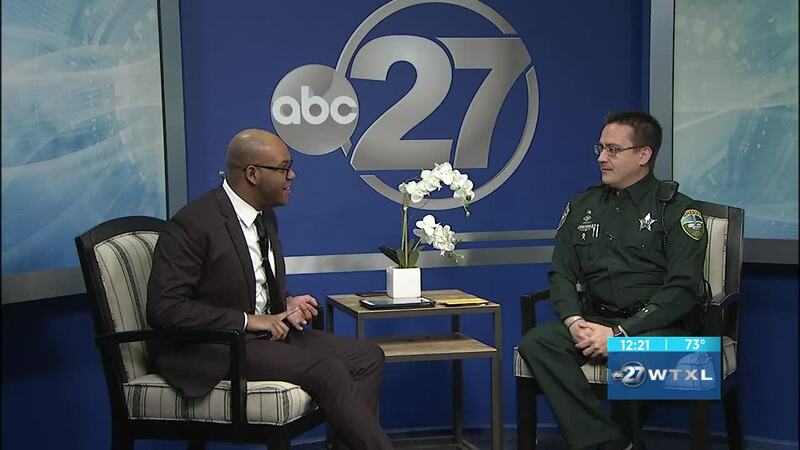 TALLAHASSEE, Fla.(WTXL) — This Sunday marks the start of National Crime Victims' Rights Week and the Leon County Sheriff's Office is joining in with several events. At one of the events, LCSO is offering a sub made by Sheriff Walt McNeil. On Thursday, Deputy Dave Teems sat down with WTXL to provide more details about the different events.